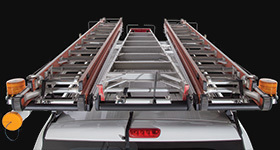 Our roof rack bars are available in multiple size, shape and colour options. 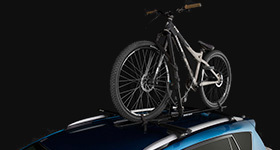 Fitting Kits are available to suit a variety of Roof Rack Systems. 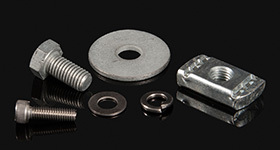 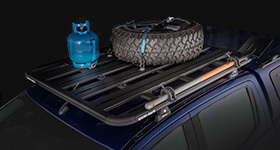 A list of the Kits used in our 2500 Series Roof Rack Systems. 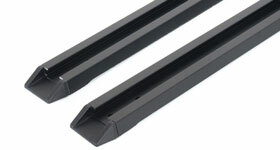 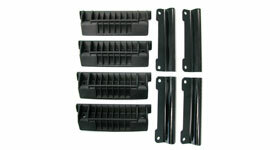 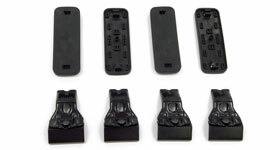 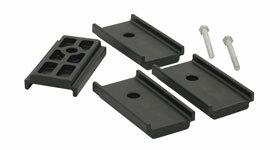 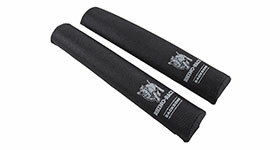 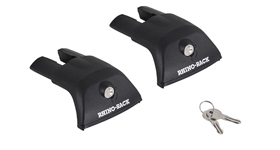 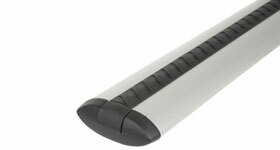 Leg Kits for all Rhino-Rack Roof Rack systems. 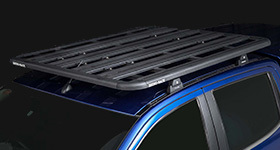 Used to raise the height of your roof racks. 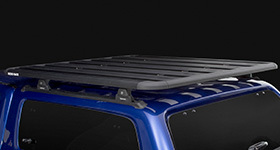 Find your Rhino-Rack tracks for your roof racks.